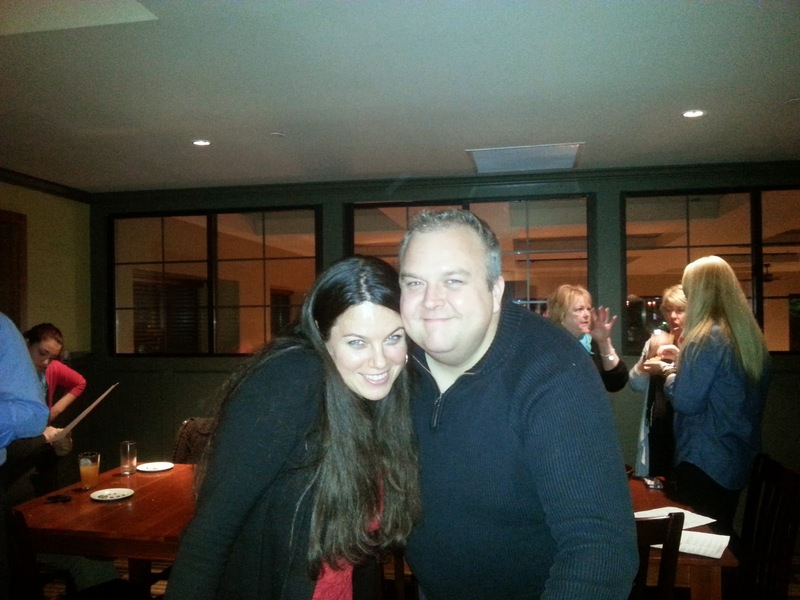 Au Revoir 2013 - Looking forward to a great 2014 - 7 Memorable Events in 2013 | Happenings, Marketing and Technology Advice and Thoughts! With science, every year is better than the last. So excited for 2014! 2013 was amazing, a career change, visiting new lands, making new friends, learning about new technology and watching the success of friends. I took the opportunity to visit Auschwitz. If there was a time when my mind went numb and my whole body fell silent, it was here on the tour to Auschwitz and Birkenau. It's a place that will be etched in my mind and visiting was a homage to the millions that fall prey to such unimaginable horror. 3. Career Change in a New Industry: In 2013 I moved jobs. From over a decade at Network Solutions, I bid good bye to friends and colleagues to join Bozzuto - a real estate company that will be the best real estate company in America- as VP of Digital Marketing at their headquarters in Greenbelt. 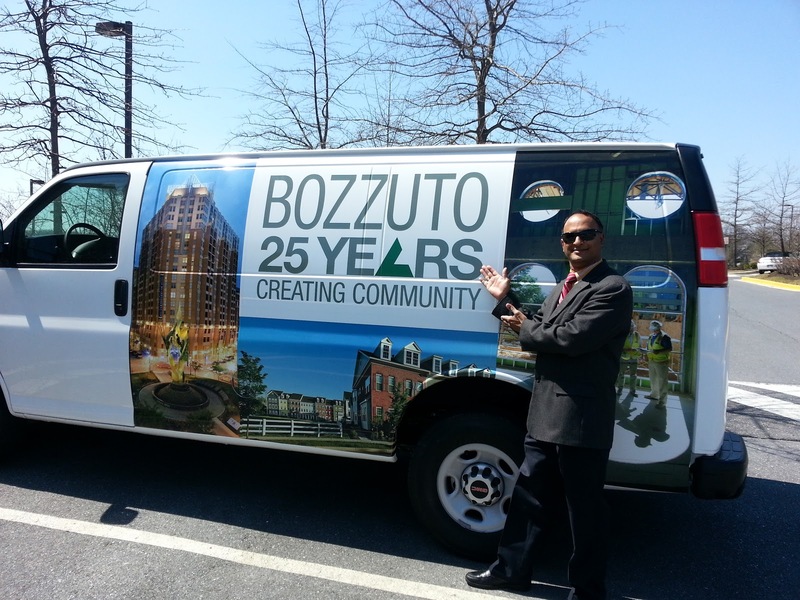 It was a great year to join Bozzuto in the year they celebrated their 25th Anniversary. 4. Tailhook Landing on an Aircraft Carrier in the Atlantic: There are times in life when exciting opportunities come very unexpectedly. 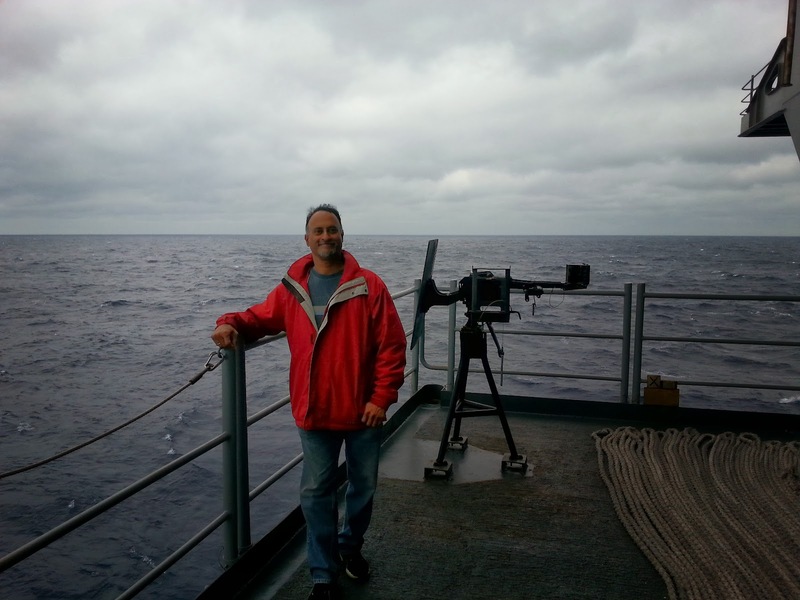 I visited the US Navy's aircraft carrier USS George H.W Bush (CVN77) sailing in the Atlantic Ocean. Thank you to the Commander Navy Yard and wonderful women and men who serve in the armed forces and those that support them. I got a first hand look at a day in the life of the ship and it's crew. It's almost like a university city and a combination of Star Trek. My view of the Navy now isn that its an organization geared for maintaining peace and preparation for humanitarian missions and fighting wars is only to prevent bad guys from disturbing peace. My Alma Mater National Institute of Hotel Management in Chennai, celebrated the 50th anniversary since founding and I was happy to meet so many of my old friends and college mates. I can tell you the girls did not look a single day older than when I last saw them! Thank you for this post by Vijaya Baskaran. 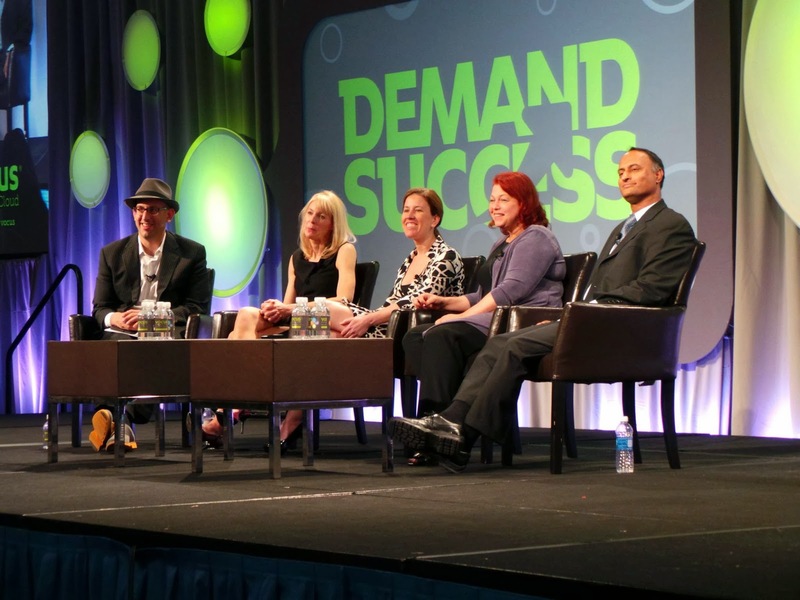 Thank you Geoff Livingston, Katya Andresen, Rebecca Davis and Angela Hausman for having me be part of the Facebook Futures Panel at Demand13. Geoff is a very good friend and it's been great to see him succeed including launching a new book Exodua in 2013. I am looking forward to Vocus Demand14. 7. A Fairy Tale Wedding in Boston: My good friends Steve and Ja Nae got married in 2013 and it was a fantastic occasion and I thoroughly enjoyed old friends and making new ones. Salute to Steve's Mom whom I met IRL for the first time. My Table 1 mates Jill Foster, Ann Handley, Jonathan Yarmis, Vahe Habeshian, Eileen Scully, Robert Collins, Jessie Newburn and Keith Casey, we had some unforgettable moments. This is a picture from the evening before. This post is limited to 7 but life in 2013 had many more memorable moments. I believe every day in life is different and there are several things to rejoice everyday. Thankful to the wonderful support of all you family, friends and new and former colleagues, I wish you a very Happy and Prosperous 2014.